Since beginning production in 1989, Summerhill has become one of Australia’s best and most innovative plant growers. 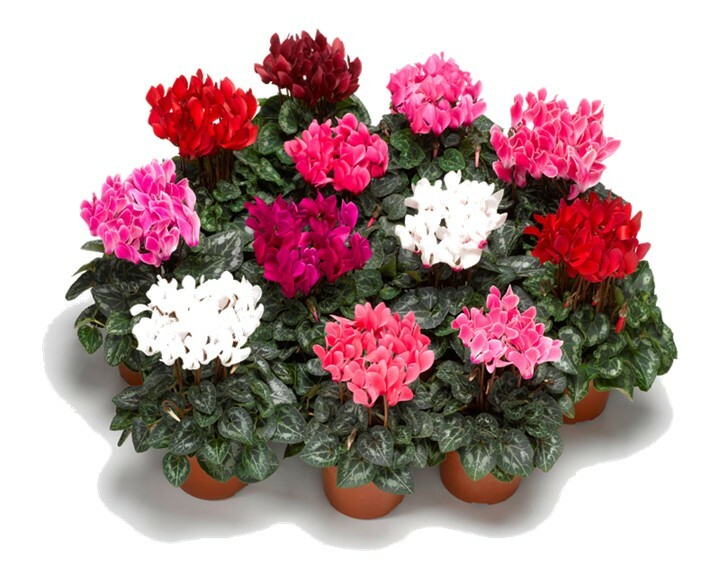 Our outstanding range of plants grows larger each year, with Roses, Cyclamen, Kalanchoe, Chrysanthemums and many other great flowering, shrub, indoor, patio and gift plants. Summerhill’s top class growers bring you the most brilliant flowering plants available. Our goal is to provide our customers with quality plants and giftware that makes them feel good and increases the profitability in their plant sales! Summerhill Nurseries is located in the picturesque Dandenong Ranges in Victoria, we distribute plants throughout most of Victoria, New South Wales and South Australia using a wide network of specialised plant transporters. Summerhill Nurseries is strictly wholesale only so if you're a member of the general public you'll have to keep your eye out in your local supermarket or garden centre to pick up some of our fantastic plants!